to KS1 who have been exploring the world of dinosaurs this term! 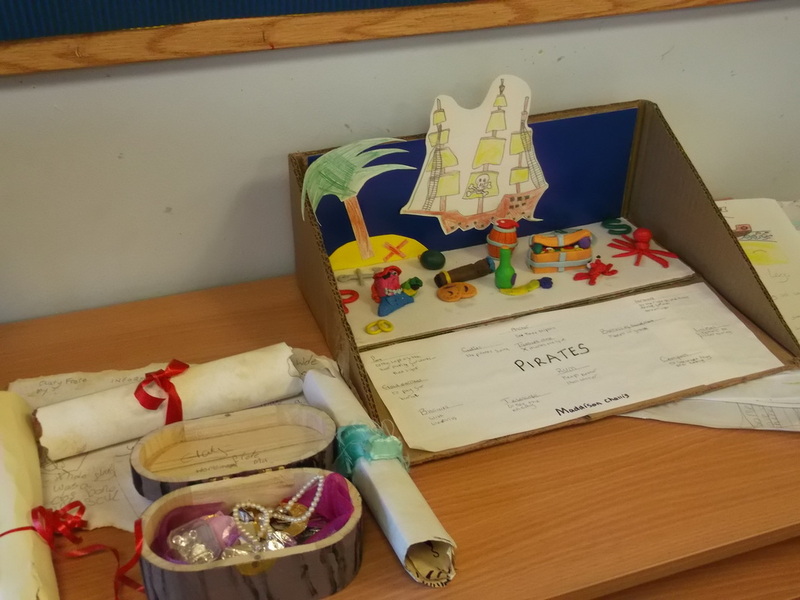 Our Theme this term is Pirates so some of the things we will be learning about are ships, famous pirates and where around the world they sailed to. 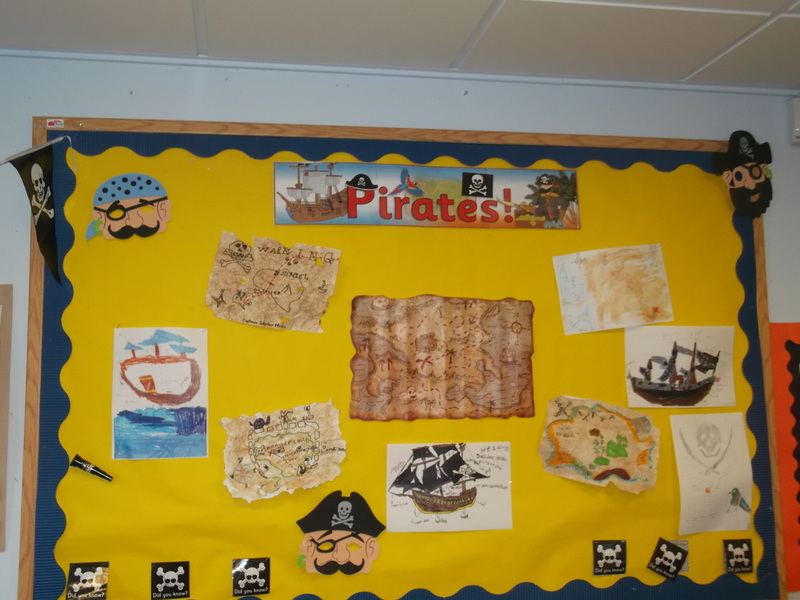 Hopefully no-one will have to walk the plank! 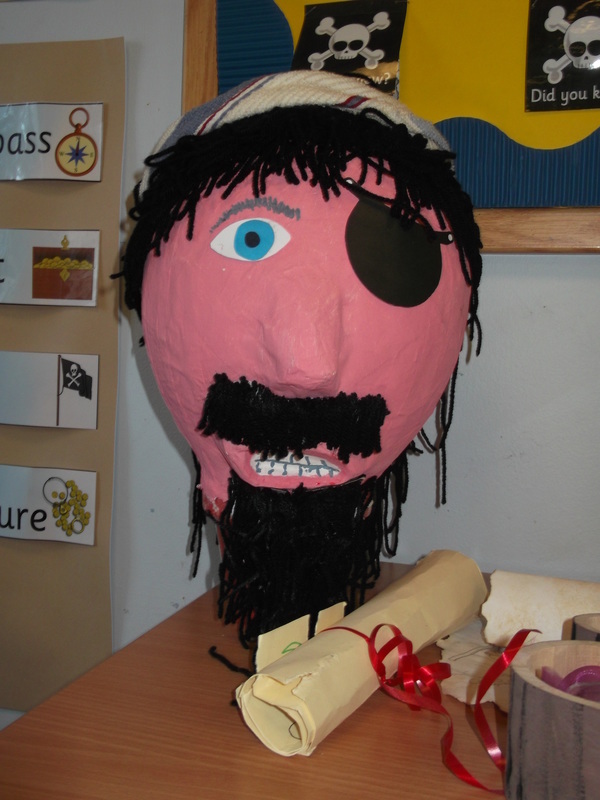 We are looking forward to our Talk Like a Pirate Day and performance on March 22nd 2016.